She’s a psychic who believes in fate, he’s a hard-nosed journalist who has no place for love, so why can’t he stop thinking about her? Loved, Loved, Loved it!!! Great story, Characters you would want to be friends with, Dialogue so really you forget you’re reading it until you find your self smiling or wiping the tears from your eyes and blowing your nose. 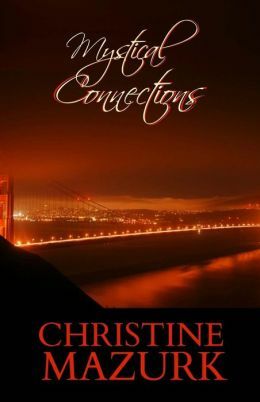 I look forward to reading the next book in this series and other books by Christine Mazurk.